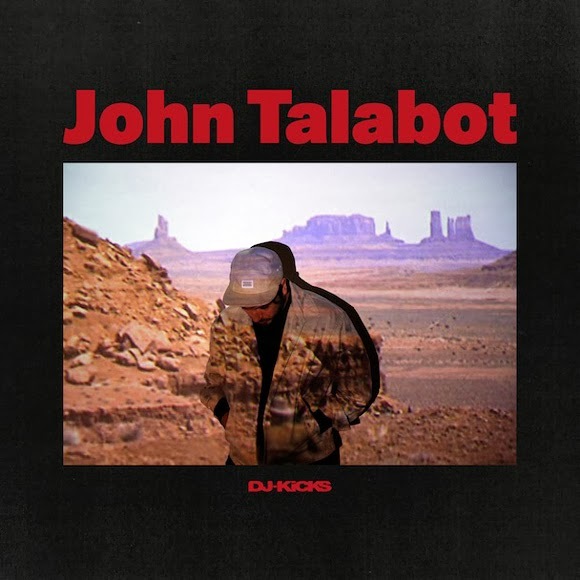 John Talabot's DJ Kicks turned out to be RA's number 1 mix of the year - well who are we to disagree. We don't mean to jump on the bandwagon, but this mix is divine. Excellent track selection paired with his here-and-there mixing style makes it worth your while, even if it's just to pick up a few tracks for your next set. And here the exclusive track he made for the mix, the excellent 'Without You'.